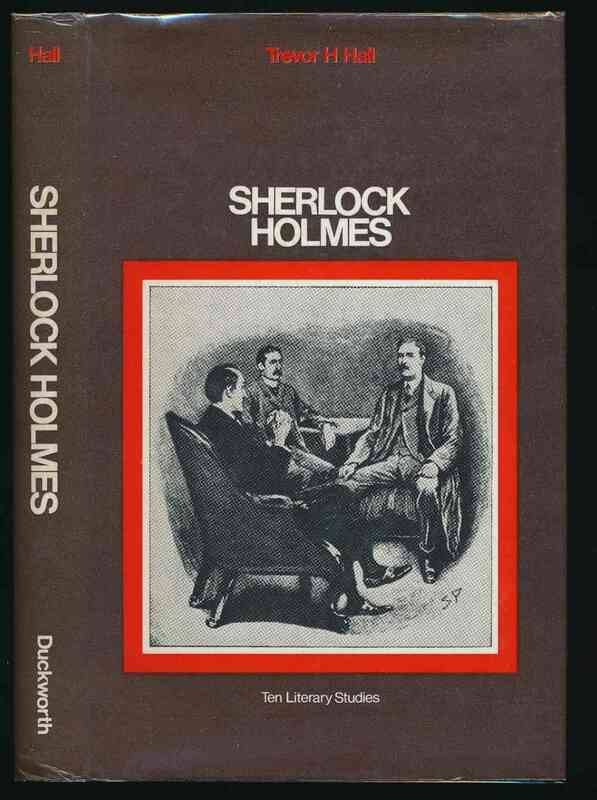 by Robert T. Runciman ; edited by Philip L. Weller. 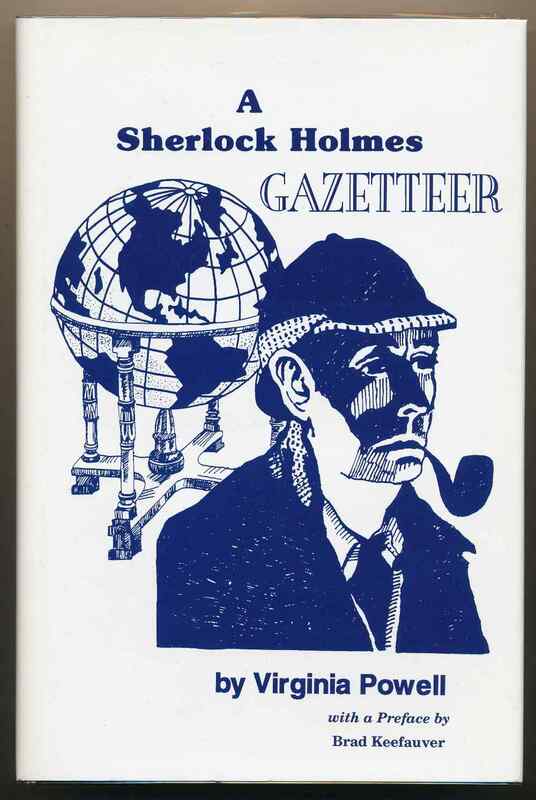 Fareham : Sherlock Publications, 1993. Unnumbered pages. 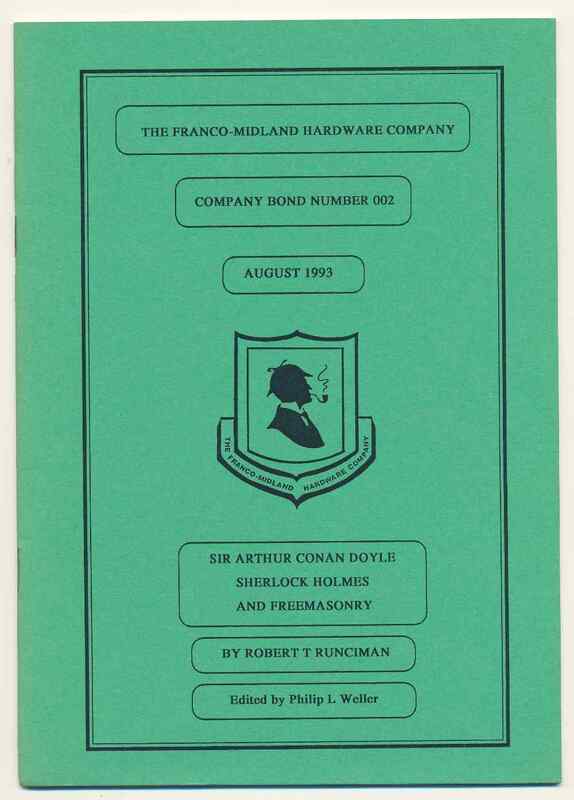 (Franco-Midland Hardware Company bond 2). 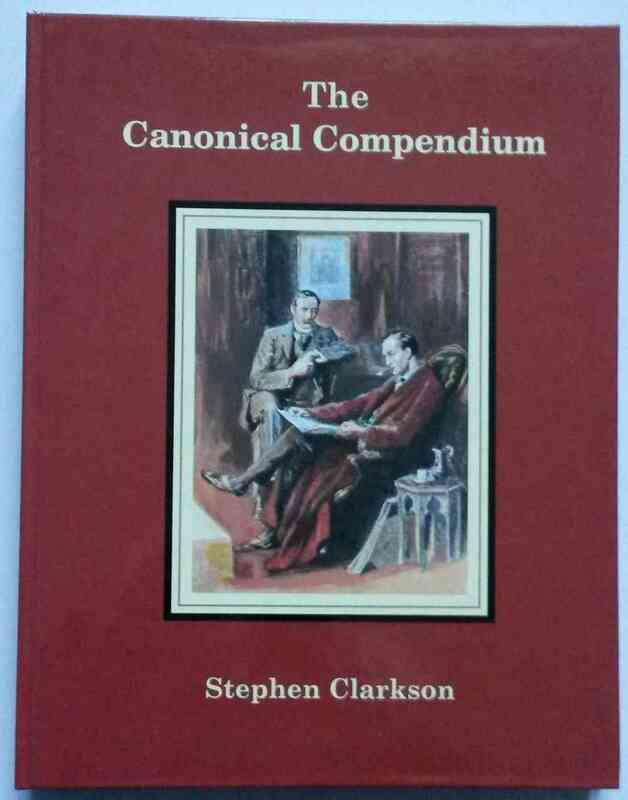 A discussion of masonic references in the canon. 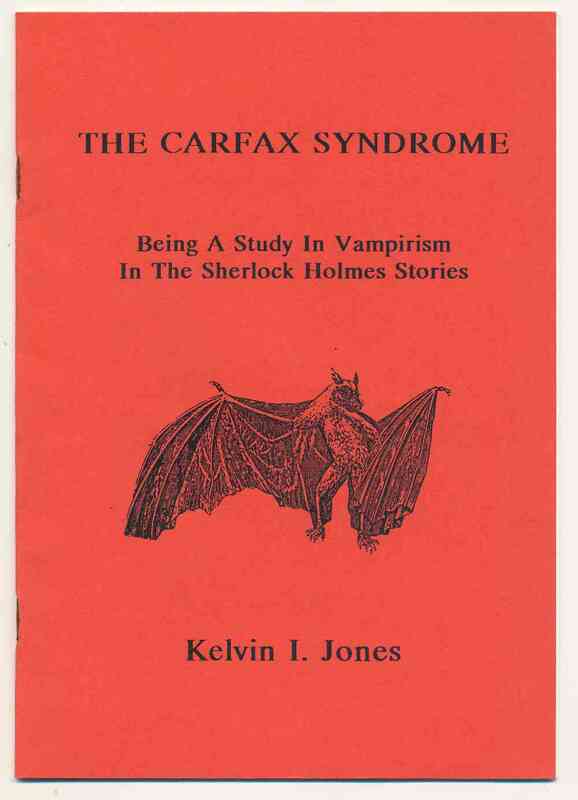 Author: Runciman, Robert T. Weller, Philip L.